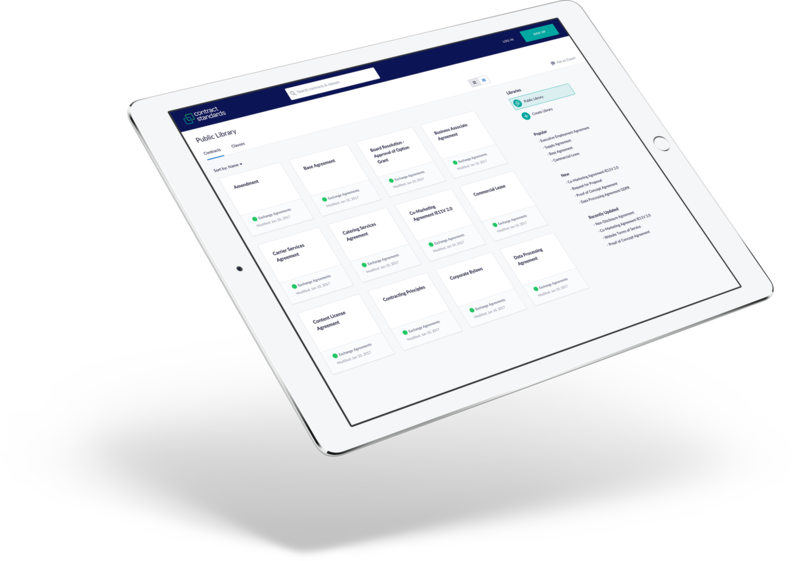 Contract Standards is a platform used to build and manage dynamic contract templates. Browse over 200 publications [Coming Soon]. Check out this short video to see how easy it is for you to find and create what you need. We create templates, playbooks, model forms, and clause libraries. Quickly. Accurately. At an affordable cost. 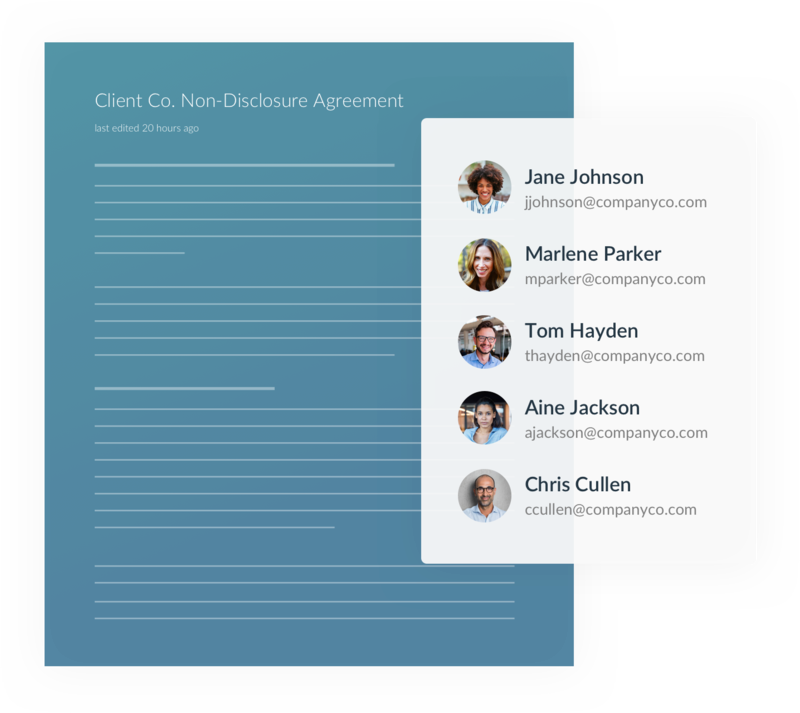 We build model forms by linking contract outlines to a unified clause library. The process ensures consistency across all contracts and is many times more efficient than traditional methods. 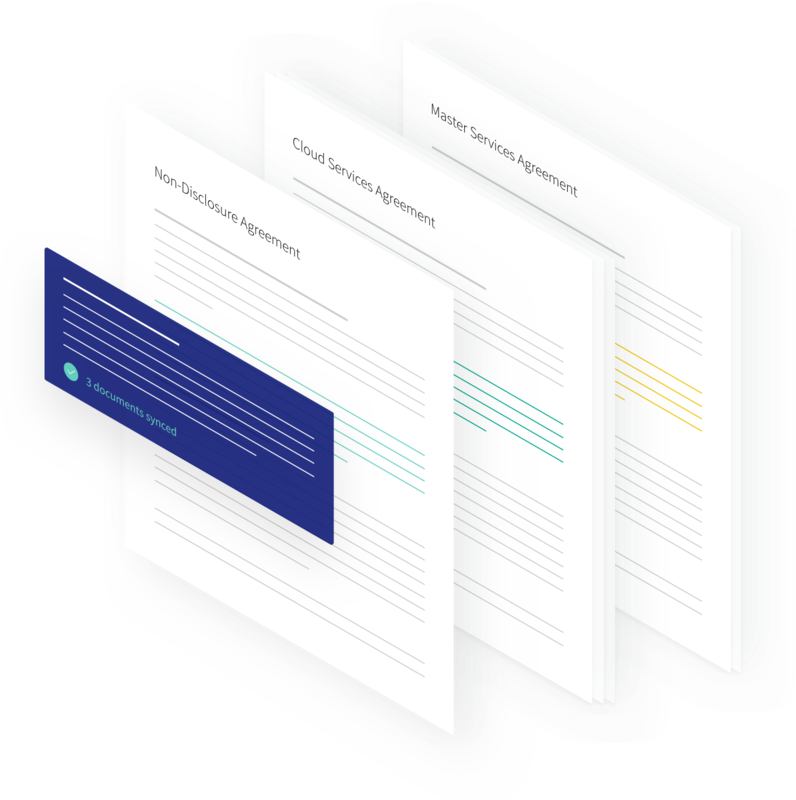 Ensure everyone in your company is aware of the latest updates to your contract language, and knows company policies on changes they can, and cannot make. "Some loremp ipsum Some loremp ipsum Some loremp ipsum Some loremp ipsum Some loremp ipsum Some loremp ipsum." Some loremp ipsum Some loremp ipsum Some loremp ipsum Some loremp ipsum Some loremp ipsum Some loremp ipsum.